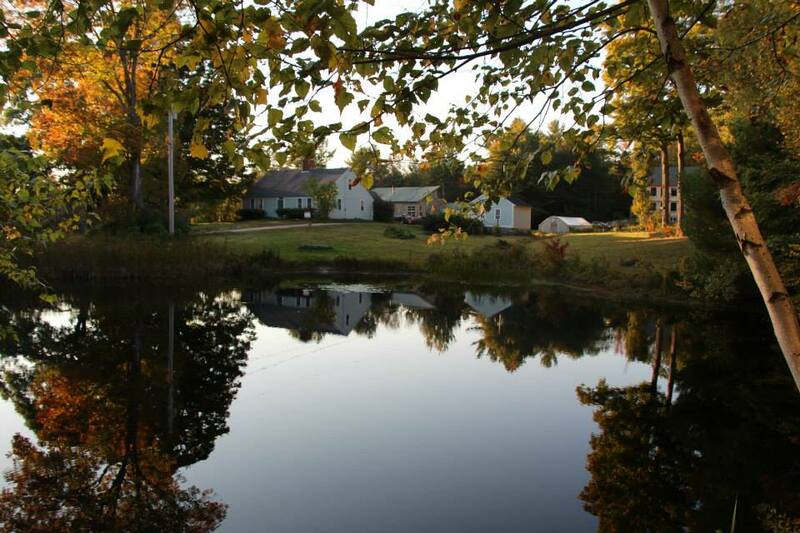 Step away for a weekend to Bethel Farms Yoga and Living Arts Center in Hillsborough, NH. This organic, farm-to-table retreat center has a rustic feel to it, and will be lit up in color from the peak foliage. 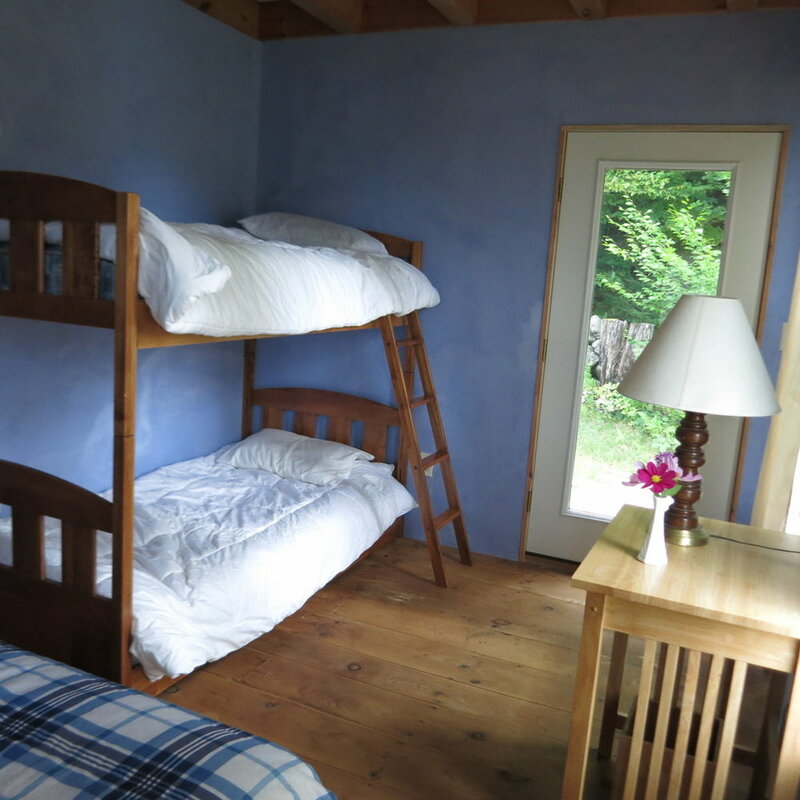 Accommodations are simple, and everywhere, including our studio, is heated by woodstove. Held during the harvest season, on a weekend of a full moon in Taurus, the energy will be perfect for creating beautiful memories. *Bethel Farms is not a glamorous, 5 star yoga center. It is simple, rustic and embodies yoga's teachings of living a spiritual, healthy and minimalistic lifestyle. We will be connecting to our roots, focusing on the lower chakras, particularly the root.